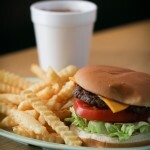 Choice of Ranch, Fat Free Ranch, Honey Mustard, Thousand Island, Blue Cheese, French, Creamy Italian or Oil & Vinegar. Lettuce, tomato, cheese, and pickle. 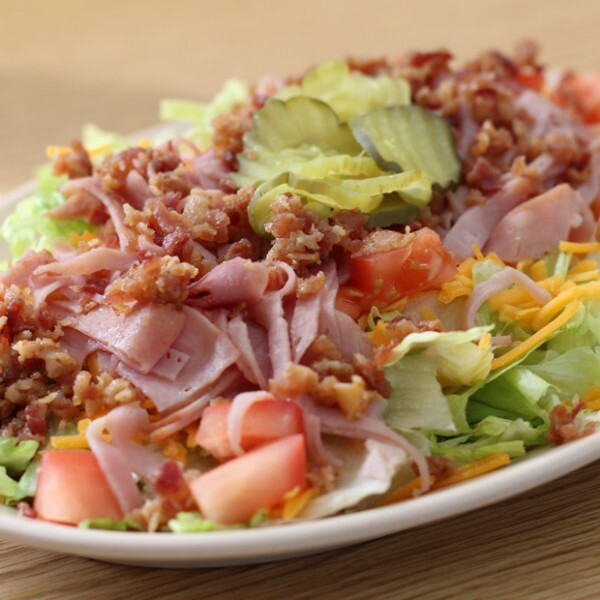 Bacon, ham, lettuce, tomato, cheese, and pickle. Sliced turkey, lettuce, tomato, cheese, and pickle. Grilled chicken breast, lettuce, tomato, cheese, and pickle. 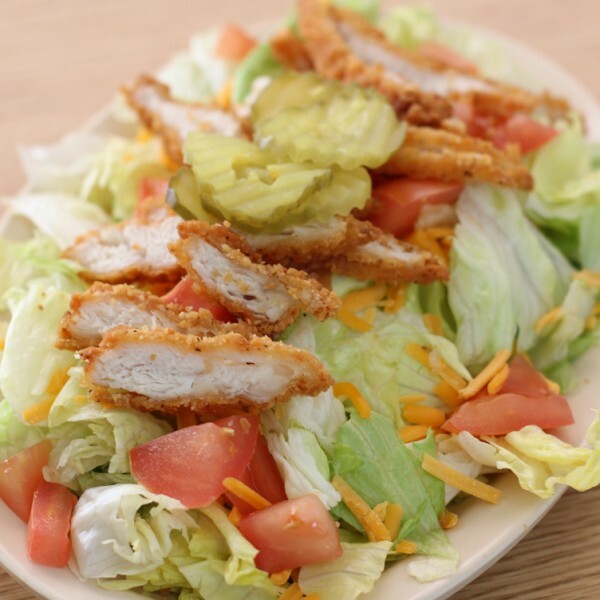 Fried chicken strips, lettuce, tomato, cheese, and pickle. 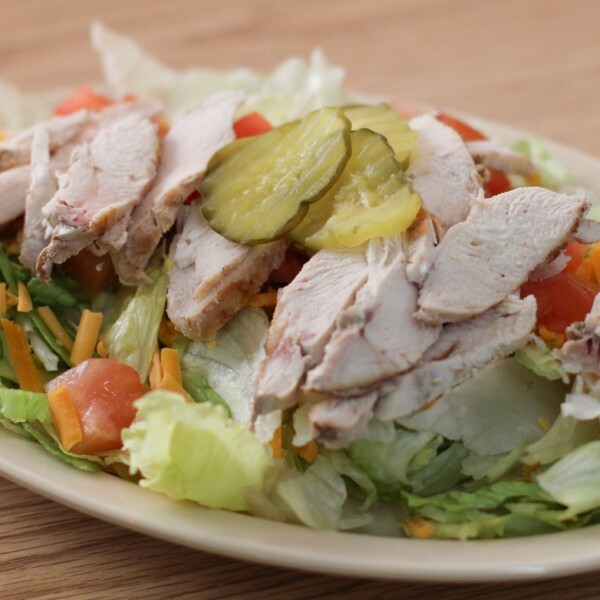 A scoop of homemade chicken salad (made fresh daily) on top of lettuce, tomato, cheese, and topped with pickles. 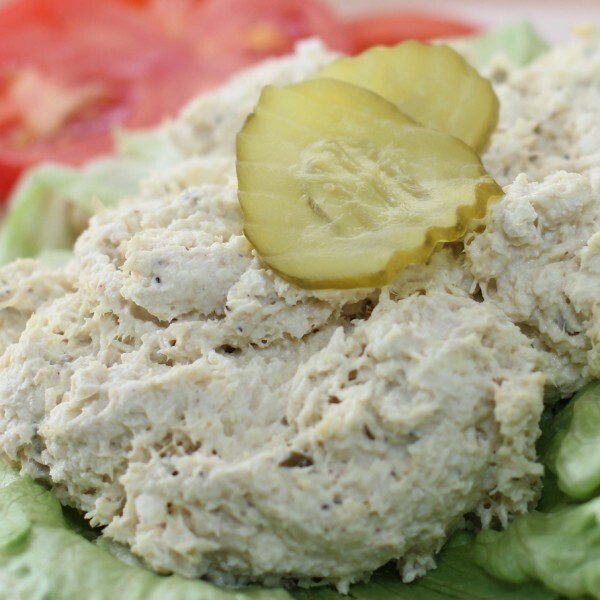 A scoop of our homemade chicken salad to go. Sometimes just one scoop of our homemade chicken salad isn't enough. A larger to-go option for feeding the family. Made every day with fresh cabbage and our secret recipe.